As the daughter of a lawyer and a doctor, it’s no surprise that Katie Condon became an attorney and now works for a medical-legal partnership. The medical-legal partnership model, pioneered in Boston in 1993, uses legal services to address the many health-harming social conditions faced by people living in poverty, including unsafe housing, poor nutrition, and exposure to violence. By combining the strengths and skills of both professions, medical-legal partnerships can have a greater impact on the health and well-being of individuals and communities than doctors or lawyers could have on their own. For Condon, it was time spent in El Salvador and seeing the daily struggles and injustices faced by those living in poverty that made her want to dedicate her career to promoting social justice. 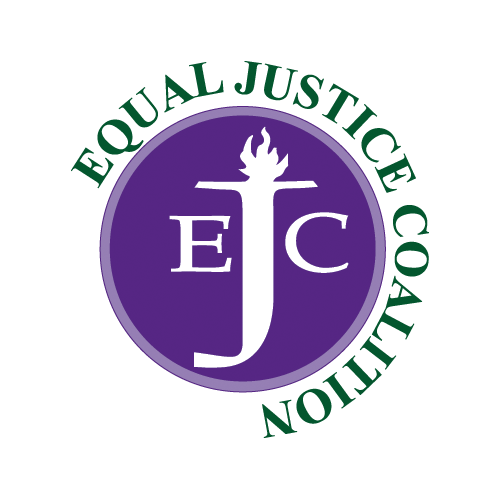 Later work as a paralegal at the Legal Council for Health Justice, delivering “legal care” to people facing chronic illness, solidified her desire to become a legal services attorney. 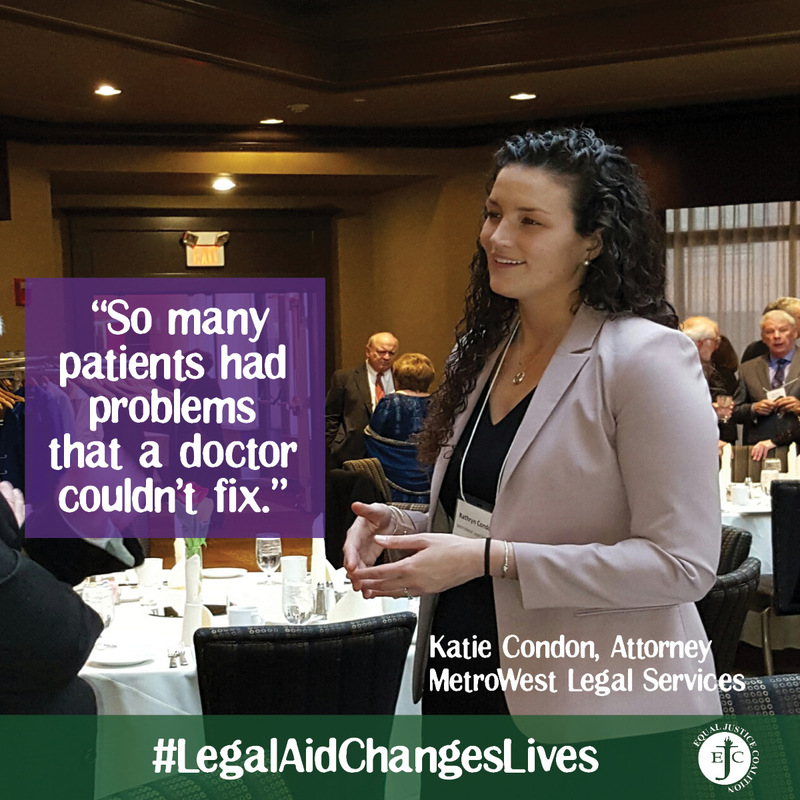 Working in MetroWest Legal Services’ medical-legal partnership is a natural home for Condon. One of her most important cases involved a young father battling cancer, who had been through four rounds of chemotherapy without success. His insurance company denied coverage for the only treatment left that could save his life—a bone marrow transplant—deeming the procedure experimental. Knowing her client’s survival depended on it, Condon appealed the decision, making the case that the transplant should be covered because it met the definition of emergency care: that the patient would suffer extreme harm or even death without it. The appeal was successful, as was the bone marrow transplant; her client is now healthy and back at home with his family. Working in close collaboration with doctors, Condon and other attorneys like her are delivering life-saving legal services.